Home / HORROR FILMS / Horror Fan-Favorite James Wan to Produce New Line's "The Nun"
Horror Fan-Favorite James Wan to Produce New Line's "The Nun"
Helmed by award-winning director Corin Hardy (“The Hallow”), the new fright-fest has begun production on location in Romania. 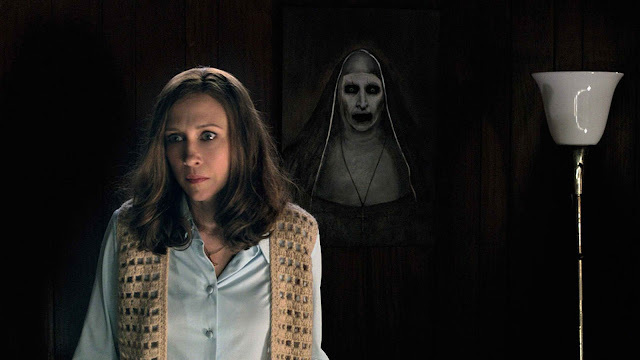 It will be produced by Wan through his Atomic Monster production company, along with Peter Safran, who has produced all of the films in “The Conjuring” franchise. “The Nun” is set for release on July 13, 2018.